We know about risks, and turn them in your favour. 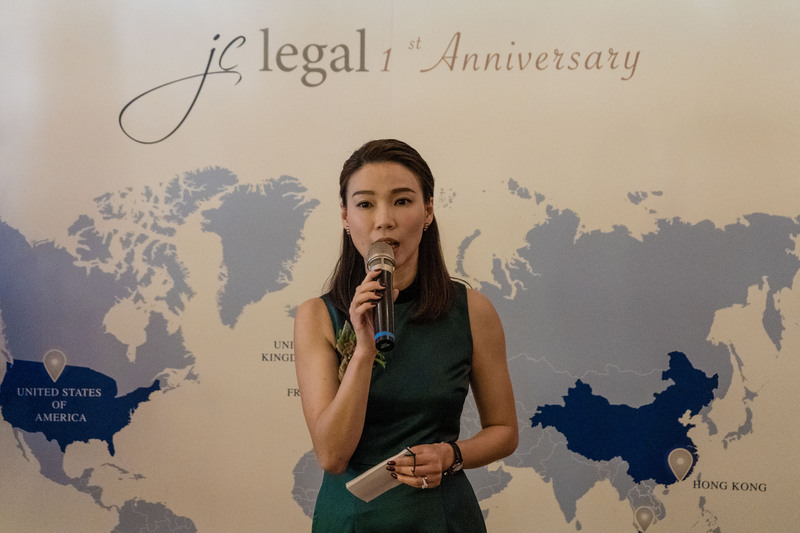 JC Legal is a dynamic law firm in Hong Kong practising in the Asia-Pacific (Hong Kong, mainland China, Malaysia and Australia), Europe (the United Kingdom and Germany) and the United States. We help businesses run smarter with customised and cost-effective legal solutions, specialising in corporate law, cross-border investment, commercial litigation and intellectual property. We set your parameters right for market entry, and connect you with professionals around the world. 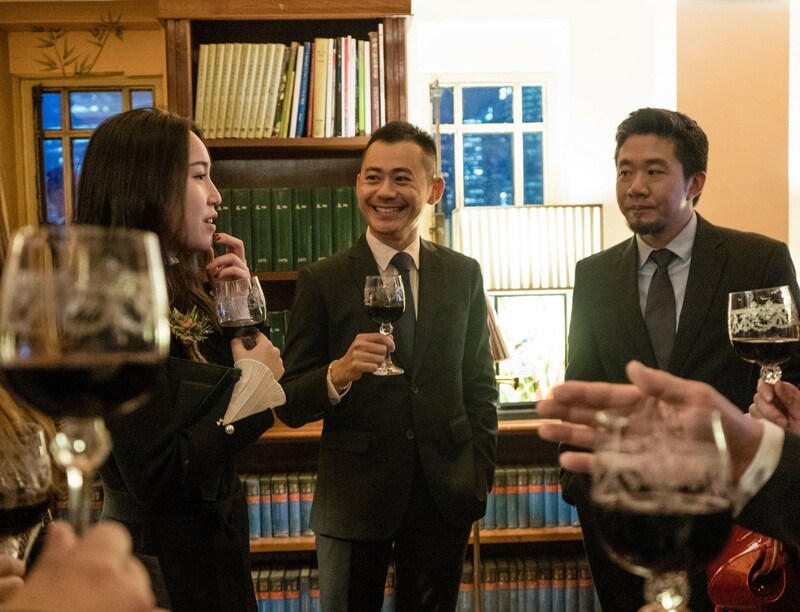 We work with law firms and professionals around the world to support our clients extending their global reach from Hong Kong and offer seamless legal services across jurisdictions. Good Wills is a Will writing company that endeavours to change the world’s misconception about Wills, because everyone deserves to and should have a Will – one that lets your love last. The company is founded in Hong Kong by Amy Kwan, a Queensland and Hong Kong qualified lawyer. It strives to provide a stress-free and personalised Will writing experience to its clients.